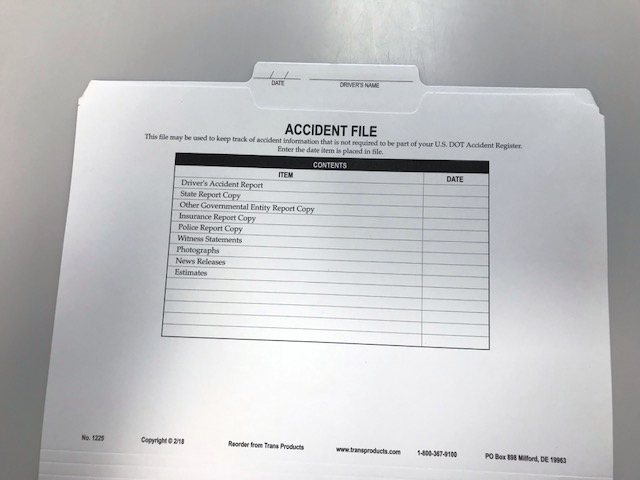 Category: Accident Reporting. 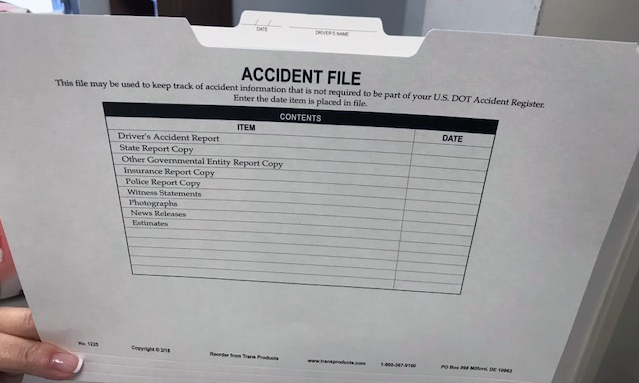 Tags: accident, Accident File Folder, Folder. 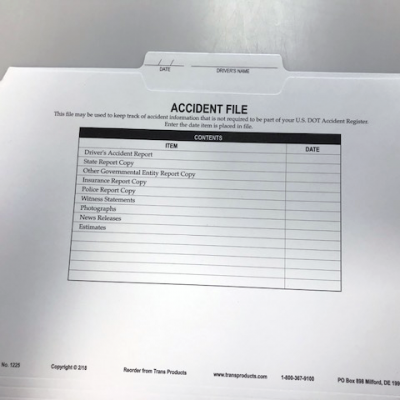 For storage of 1 accident. 9 1/2″ x 11 3/4 ” .